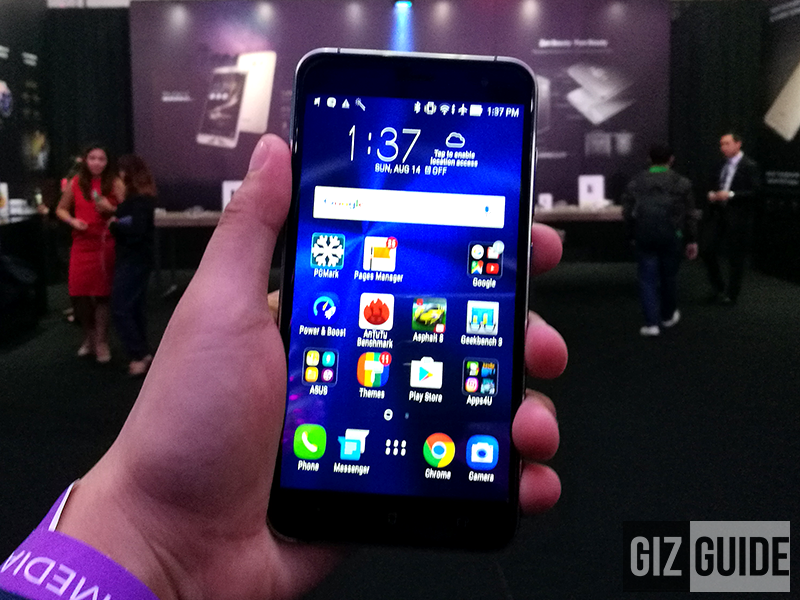 Entire Asus ZenFone 3 Series Officially Launched In The Philippines, Price Starts At 8995 Pesos! 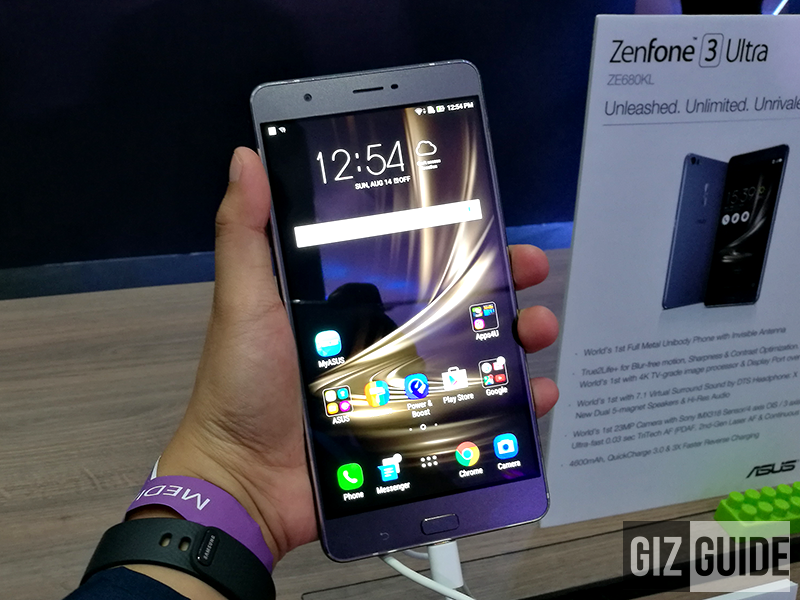 Home / asus / mobile / news / Entire Asus ZenFone 3 Series Officially Launched In The Philippines, Price Starts At 8995 Pesos! 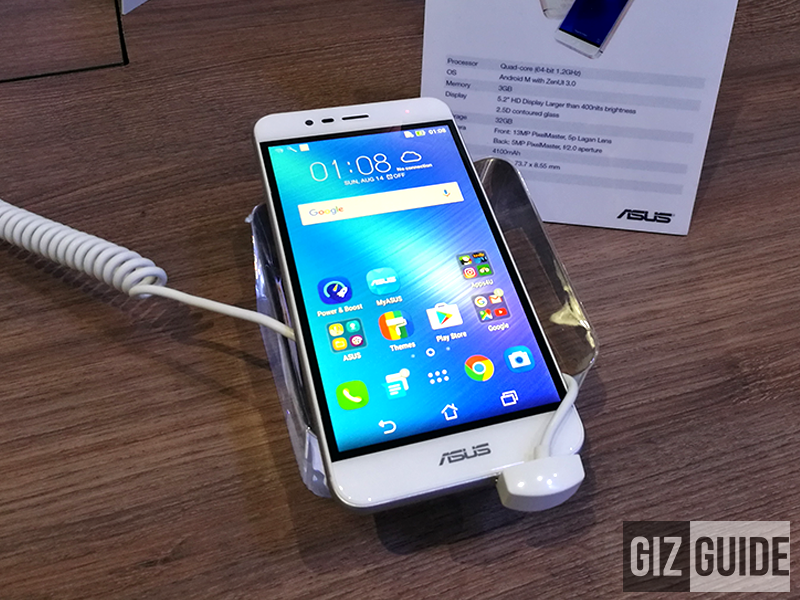 First announced last end of April 2016 in Taiwan, Asus finally launched the entire Asus ZenFone 3 series, the most talked about smartphone line in the Philippines this year. 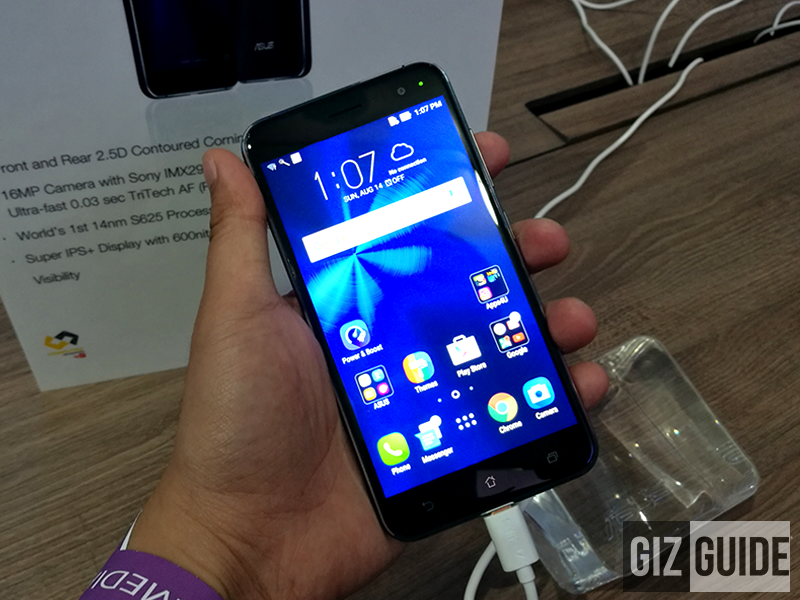 They're the follow-up to the successful ZenFone 2 series last year that propelled Asus to the number 1 spot in the 5.5 inch handset category in PH. 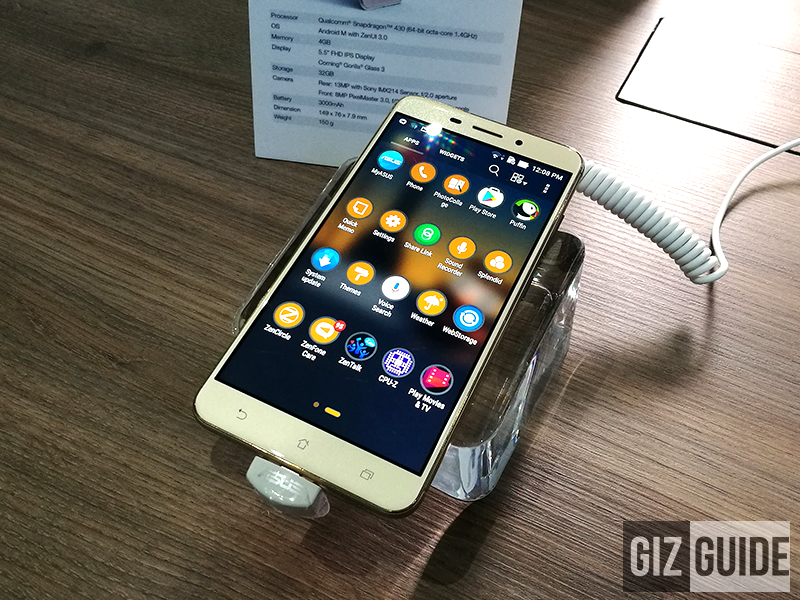 Now, they'll come with premium aesthetics that's made out of either metal or metal and glass materials. 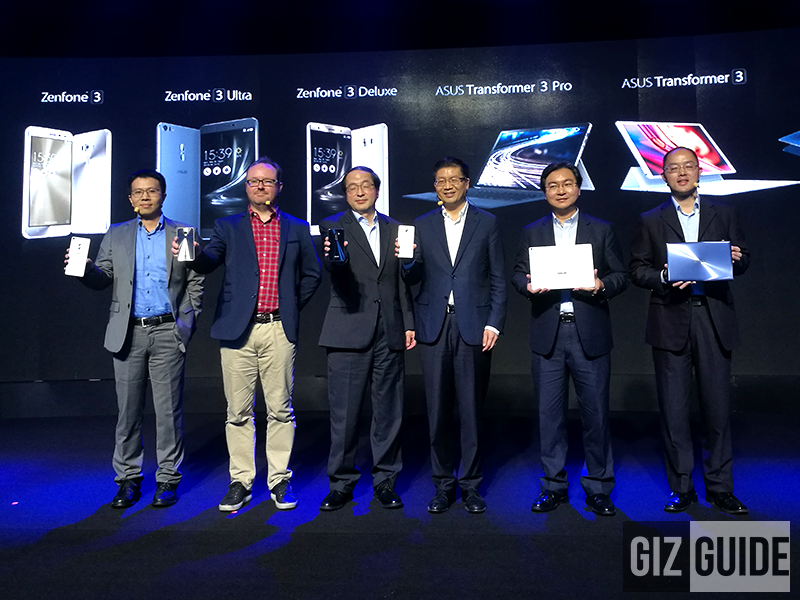 It'll include the battery centric ZenFone 3 Max, the 2nd gen laser AF tech powered ZenFone 3 Laser, 2 variants of Asus ZenFone 3, gigantic ZenFone 3 Ultra, and ZenFone 3 Deluxe, and monstrous ZenFone 3 Deluxe Special Edition. 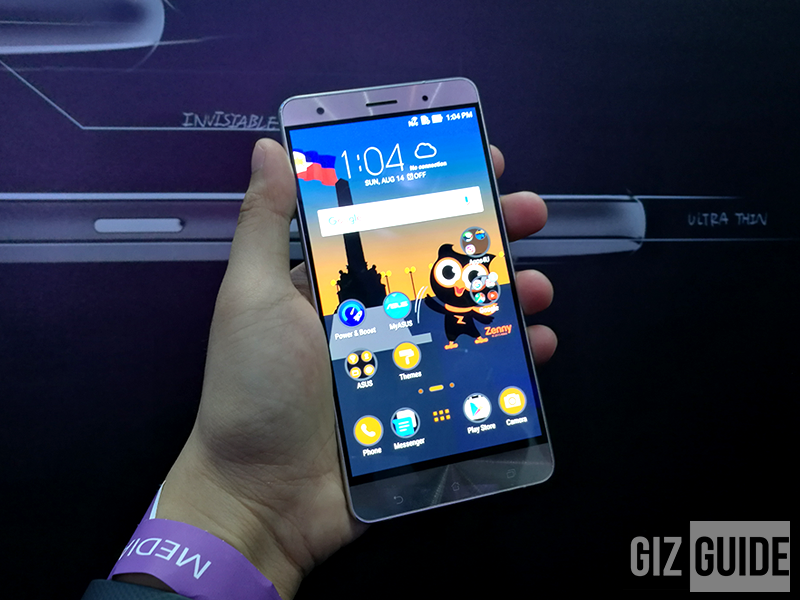 The ZenFone 3 Max is priced at 8,995 Pesos, ZenFone 3 Laser at 11,995 Pesos, ZenFone 3 (5.2 inch variant) at 16,995 Pesos w/ FREE flip cover and ZenPower Pro, ZenFone 3 (5.5 inch variant) w/ FREE View Flip Cover and ZenTripod, at 18,995 Pesos, ZenFone 3 Ultra at 32,995 Pesos, ZenFone 3 Deluxe at 34,995 Pesos, and ZenFone Deluxe Special Edition at 44,995 Pesos.